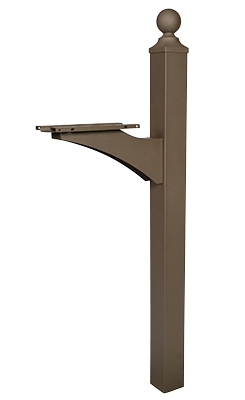 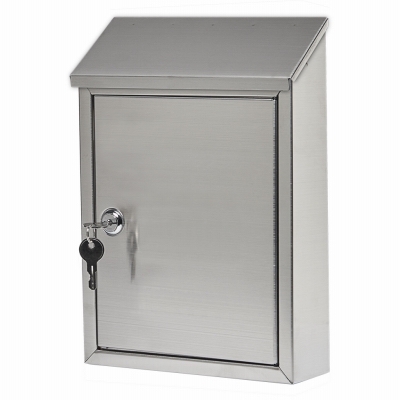 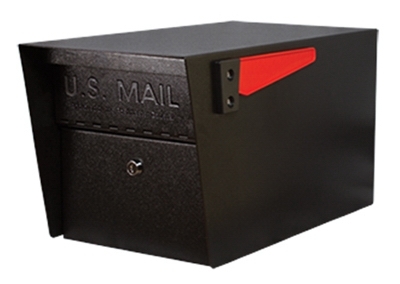 Brighton Mailbox Post, In-Ground, Top-Mount, Black Aluminum, 51 x 6 x 12-In. 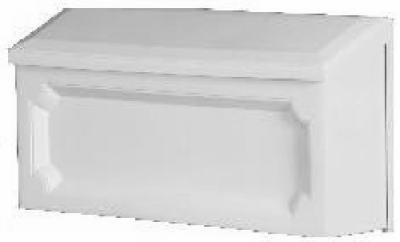 Mailbox Post, Red Cedar, 4 x 4 x 72-In. 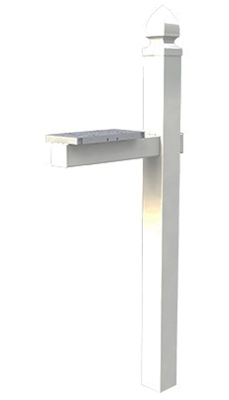 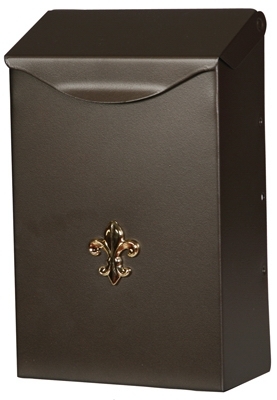 Mailbox Post, Pressure-Treated Wood, 4 x 4 x 72-In. 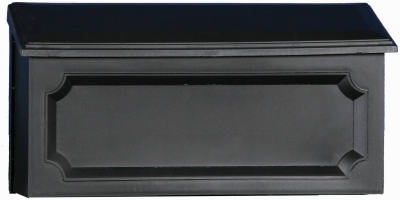 Gentry Mailbox & Newspaper Holder, Black Plastic, 50 x 11.5 x 21.7-In. 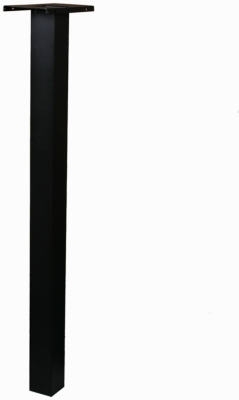 Rural Mailbox, Steel, 7 x 6.8 x 20.1-In. 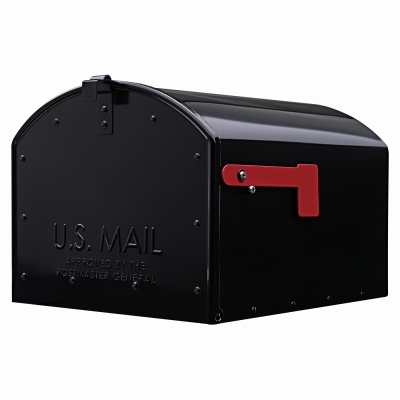 Roughneck Post Mailbox, Black, Small, 20.25 x 8.25 x 9.5-In. 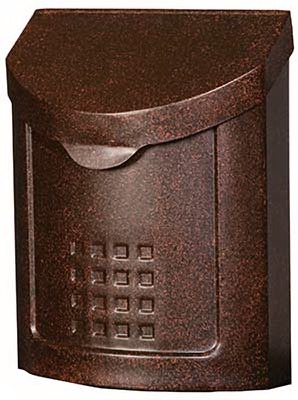 Roughneck Post Mailbox, Black, Large, 21 x 11.5 x 9.5-In. 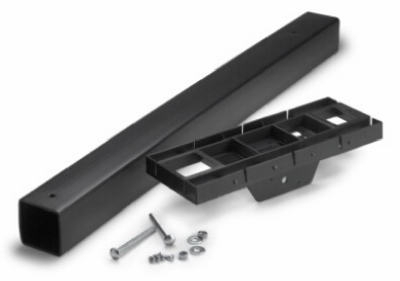 Mailbox Mounting Bracket, Black Polypropylene, 17 x 3.5 x 6.5-In. 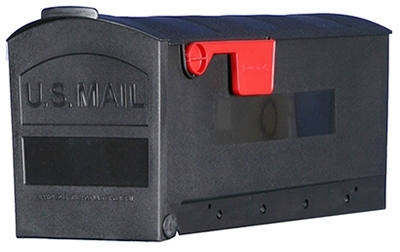 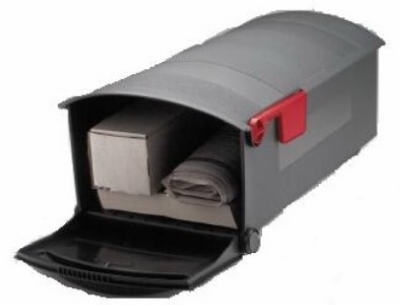 MailMaster TrimLine Plus Mailbox & Newspaper Holder, Gray Polypropylene, 50.5 x 22.75 x 9.25-In.